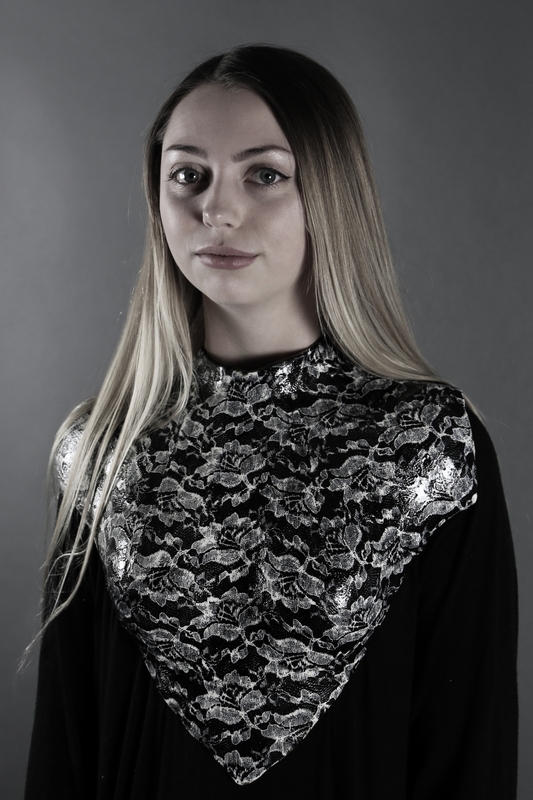 Elaine is a recent graduate of Nebraska Wesleyan and intends to attend a MFA program in Ceramics in the coming years to start her career in art. She is a LUX ceramics fellow and works in Elder Gallery at Nebraska Wesleyan. She started creating work in ceramic and has started incorporating metalwork and other media in her sculptures. 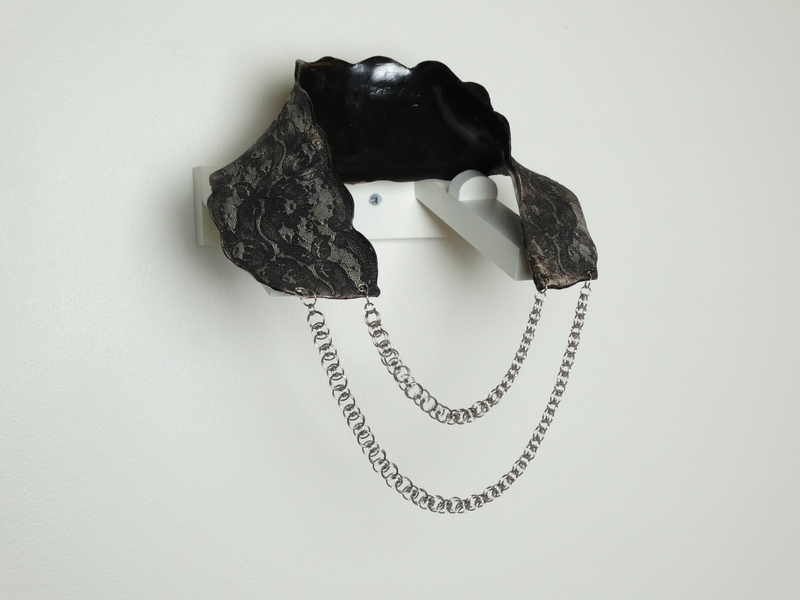 Her work explores the intersection of fashion and protection in the clothing and jewelry worn by women.